Home Food Coffee with Cannabis? Cannabis and coffee sound like the perfect combination, but why bother with it? What’s magical about this combination? First let’s take coffee. 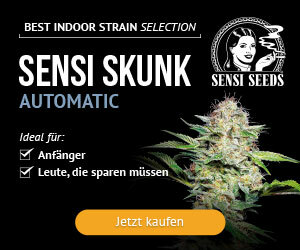 Many of us are marijuana connoisseurs and also coffee connoisseurs. We buy a respectable brand and like Quentin Tarantino’s character in Pulp Fiction, we want to ‘taste’ our coffee. Caffeine can make for a great morning where you get superpowered with productivity and motivation. Our caffeine trip may take us through the entire day. Now let’s look at our other secret weapon: marijuana. Much of the world powers their mornings with our favourite adenosine receptor blocker, caffeine. Then perhaps to wind down later we have our favourite marijuana edible or toke, taking in and savouring the fruity fragrance of Girl Scout Cookies or the diesel flavour of Durban Poison. The marijuana brings us down and gets us powered up for a night out with friends at the pub or to spend some time at home with our darling. But, there’s a bit of a glitch. At some point, that coffee is gonna give you the jitters. So, you have to take a break from it. When you do, all those adenosine starved receptors get an influx of soporific adenosine and you get a drowsy feeling, a crash. Uh oh. Marijuana to the rescue. Weed has the ability to dispel the mood crash, increase your energy, increase alertness at times when needed while at the same time reducing anxiety when needed. Marijuana, however, has its own drawbacks. One is (short-term) memory loss. Caffeine’s ability to boost working memory makes it the perfect complement to marijuana. 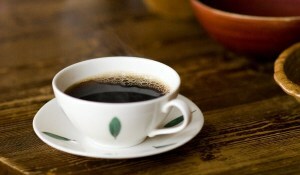 Coffee particularly also contains other phytonutrients and is also a liver detoxifier. 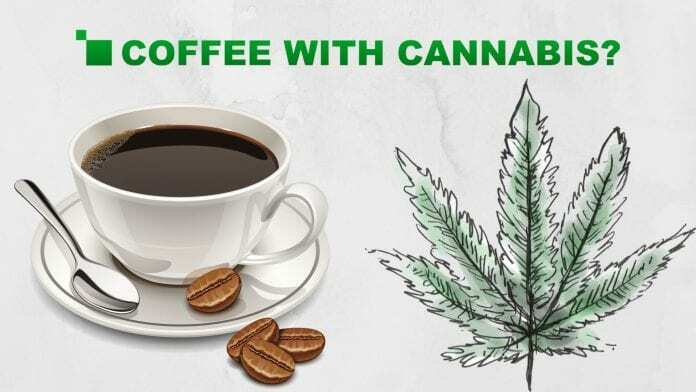 Similarities: How do coffee and cannabis affect each other? What does that mean? Well, it makes you hot (ryanodine) and you might get rebound drowsiness (adenosine) but we know the effects already don’t we? When you combine the two, you get a nice way to offset the disadvantages of both, increase the anti-inflammatory and liver tonic properties, and a healthy way to enjoy the morning or a break without getting too stimulated or too drowsy. A study done at Northwestern University Feinberg School of Medicine showed that high coffee consumption reduced endocannabinoid activity, so you might wanna slow down after about 4 cups if you want to get the full effect of your weed. However, if you want the coffee to reduce the weed side effects, then this is a good thing. Another study at Ohio State on monkeys showed that with higher coffee intake, administration of marijuana also increased. Coffee’s diuretic effect may coincidentally change the rate of how long weed stays in your bloodstream so this makes sense. 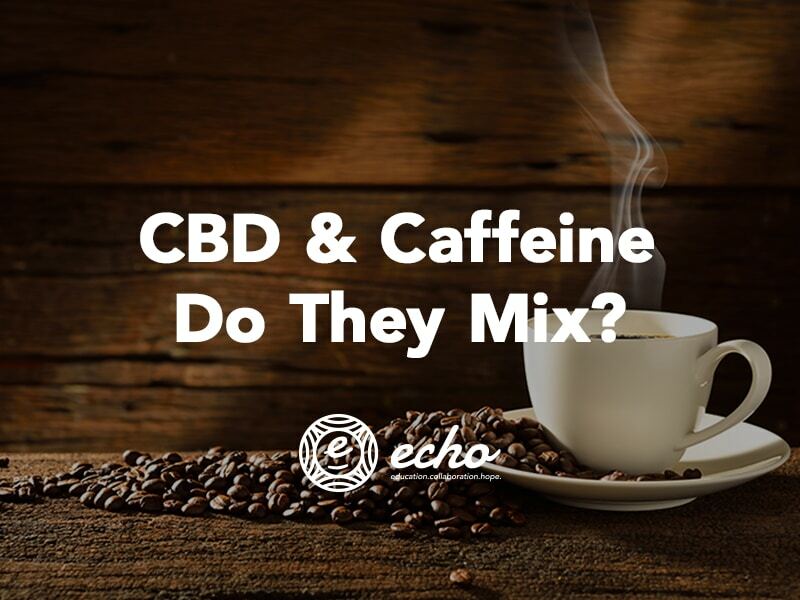 Caffeine is used in some detox products to help speed the clearance of cannabinoids. If you’re ready to try it, the easiest way to go is to simply add your premade cannabutter or cannabis tincture to your coffee and enjoy! 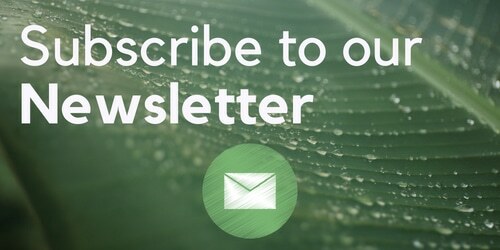 Next articlePetition: Allow people to grow the Cannabis plant without a license!